Looking for unique team building ideas related to wine tasting events and activities? Well, you’re not alone. 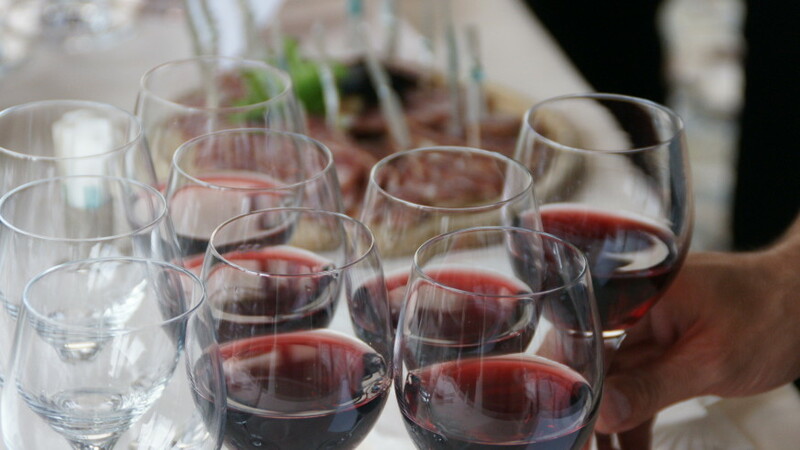 Most event planners are always trying to create new, interesting ways to create corporate team building activities related to wine tasting events when they host incentives, conferences and other social events in wine country. The areas of Ghemme, Gattinara, Sizzano, Boca are perhaps one of the most famous wine country destinations in the Colline Novaresi, in the south of Lake Maggiore. The wine area is located 40 minutes from Stresa and Baveno. This area has been producing wines for centuries, although it is most famous for its red wines. 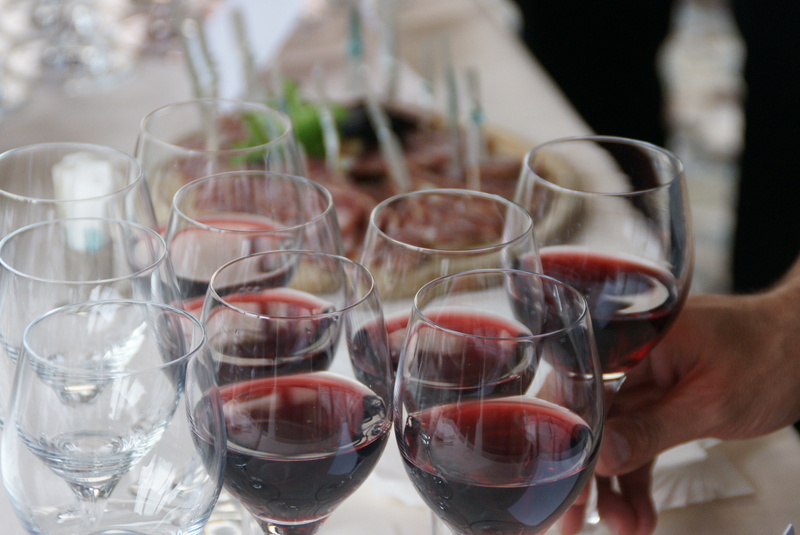 And there are some great team building ideas for wine tastings that are happening on Lake Maggiore and Piemonte. For those guests who have little time for the activity, we can also arrange the activity on the island or in the hotel as part of a Team Building event.